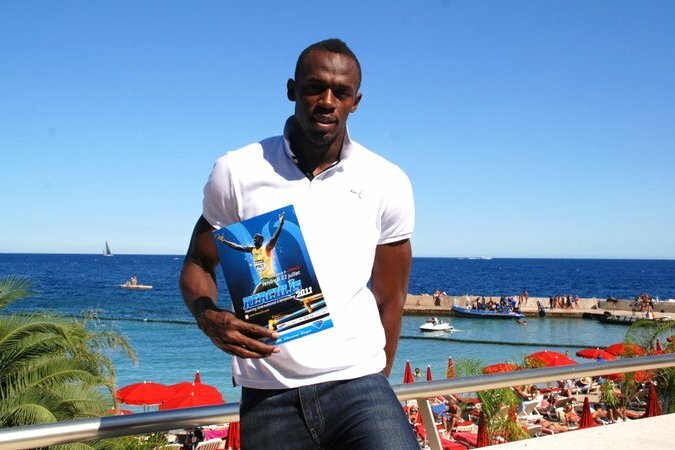 OCEAN VIEW: The sprint superstar in Monaco, July 2011. Though sightseeing opportunities are usually rare, Jamaican sprint phenom Usain Bolt says he makes a point of enjoying his travels whenever he jets (frequently) across the globe for competitions and sponsor-endorsed events. But where exactly does the World's Fastest Man like to vacation? He recently spoke to Yahoo Travel about his favourite destinations and fondest globe-trotting memories. Even so, it's obvious that Jamaica is never far from his thoughts. "After this year's Olympics," he confesses. "I went to a private villa where no one had access to me for a week, and just relaxed." And he is quick to recommend a rafting trip down the Martha Brae to tourists visiting Jamaica for the first time. "It's an exhilarating ride on a 30-foot handmade bamboo raft that's piloted by a trained raft captain who will guide the raft upstream through the lush Jamaica countryside," he says. His flying must-have: "Oh, must be a window seat. The only instruction I give to my travel agent when I'm flying is that it must be a window seat." Memorable souvenir brought home: "I was given a lucky stone on vacation in Australia." Culinary no-no: "Anything with onions I always regret." Finest hotel-room experience: "[I] stayed at a hotel in Paris after the Olympics. I can't remember [its] name, but it was the best room I've had in all my travels." 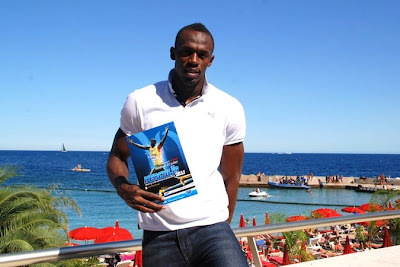 >> To read the complete interview with Usain Bolt, click HERE.